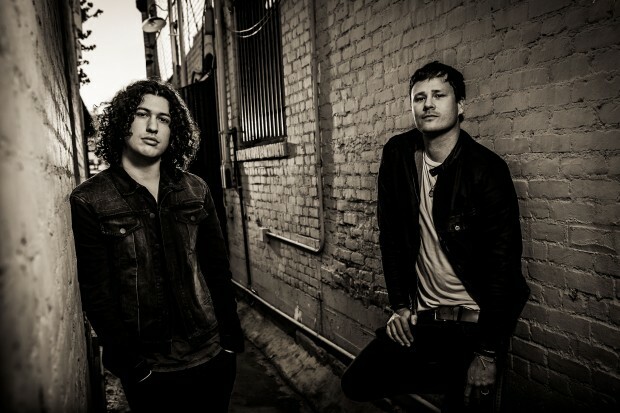 With just a week left before Tom Delonge and Angels & Airwaves drop a new album on our plates, the band has pleasured us with another new track that will appear on the aptly titled album, The Dream Walker. “Tunnels” misdirects us, after hearing songs like “Paralyzed” and “The Wolfpack.” It’s a dreamy anthem that projects the future in an ominous and ambiguous form that allows us to dictate our eternity. It’s very warming and comforting. At least that’s the feel I got. The song premiered today on Billboard.com, and was accompanied with Tom reflecting on the album itself, as well as the anime shortfilm, Poet Anderson: The Dream Walker, and news regarding blink-182 recording. Check it out as well as the audio for “Tunnels” here. The Dream Walker is due December 9.